The SG-PCI2S422485 2 Port PCI adds 2 RS422 RS485 Serial Ports and provides compatibility with new and legacy RS422 /485 devices. Uses Plug-and-Play Technology to aid in installation with no configuration necessary. Plug-and-Play features and drivers, simply install with the Installation Wizard. Terminator is 120 OHM, can be Enabled/Disabled by Jumpers. Fully PCI Bus Specification 3.0 compliant. The SG-PCI2S422485 to PCI RS422 /485 card is designed for your PC, workstation, thin client, or server to provide instant 2 Port PCI RS422 /485 Serial port expansion via the PCI bus once installed. The 2 Port PCI RS422 /485 card can be installed in any available PCI Bus slot in your system. 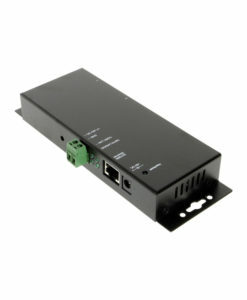 The SG-PCI2S422485 is compatible with new and legacy RS422 /485 devices. 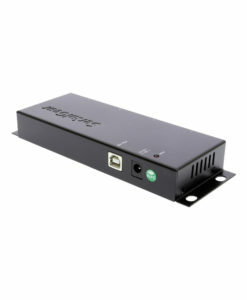 It is easy to install and use with its plug-and-play feature. 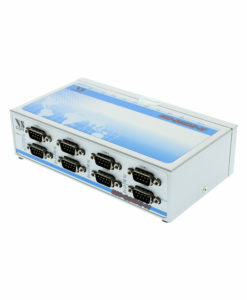 It provides the scalability to quickly adapt to new serial technologies. The complete product line offers many choices to help you to expand and allow your network to grow with your requirements. With the 2 Port PCI RS422 /485 card Plug-and-Play feature and drivers, simply follow the instructions of the Installation Wizard, then you are done. You don’t have to deal with I/O address, IRQ jumpers, DMA and others when you are connecting devices to your computer. The System will recognize the PCI device and install the drivers automatically. The SG-PCI2S422485 is an ideal solution for your expanding hardware applications.